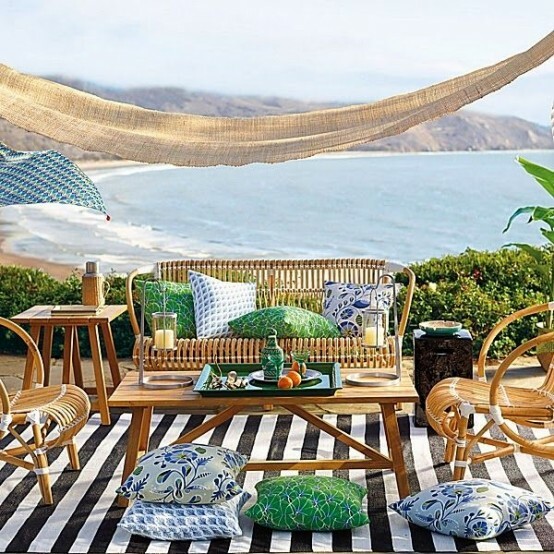 There are two months left before summer but it’s time to think about summer décor now, look for some cool furniture and designs and DIY something interesting. 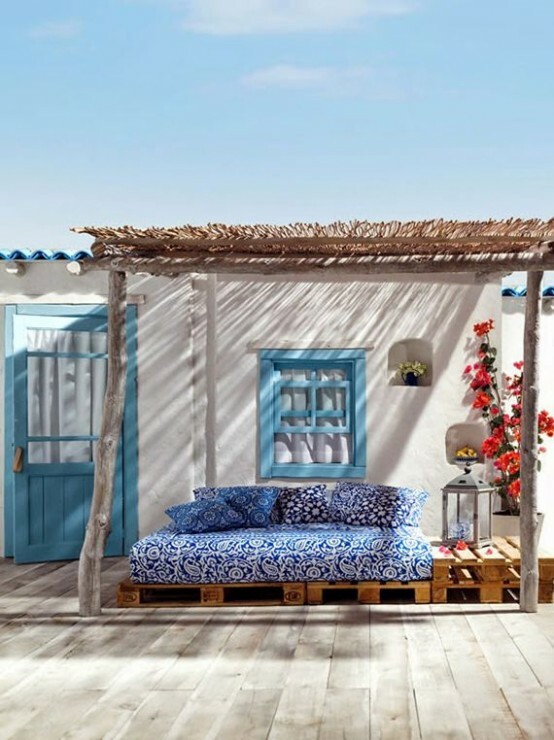 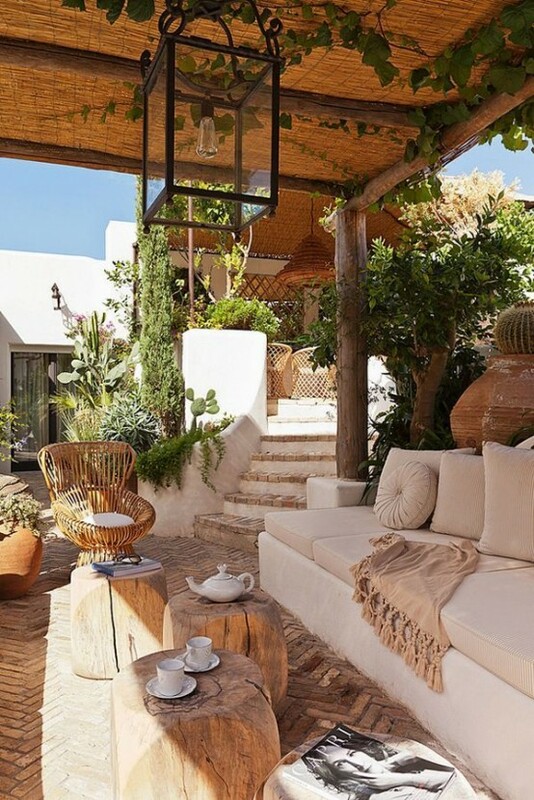 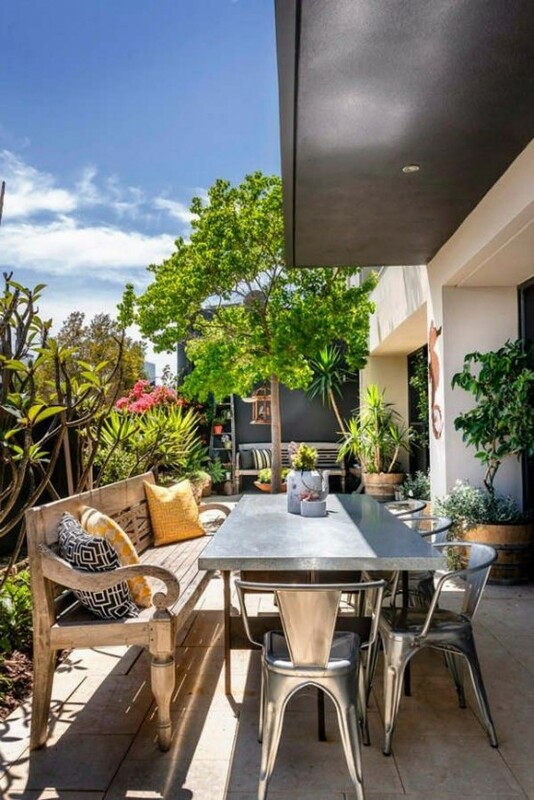 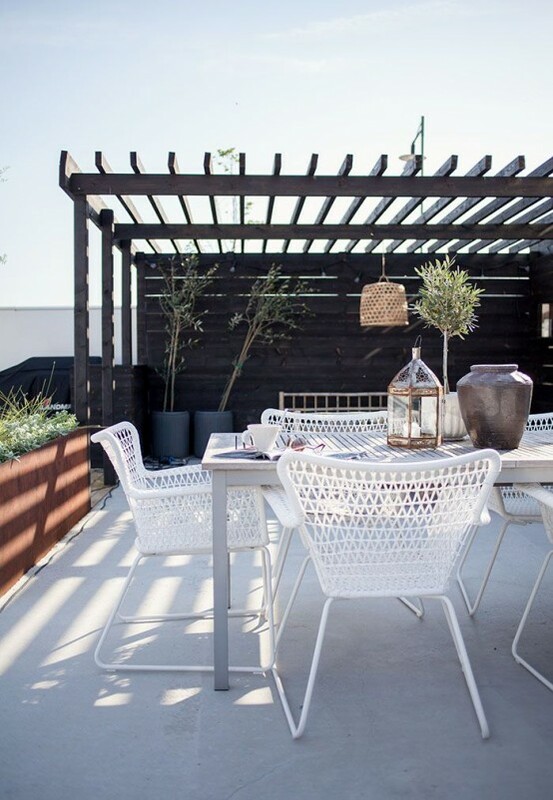 Today I’d like to share some awesome summer terrace designs that will definitely inspire you to redesign your own outdoor space. 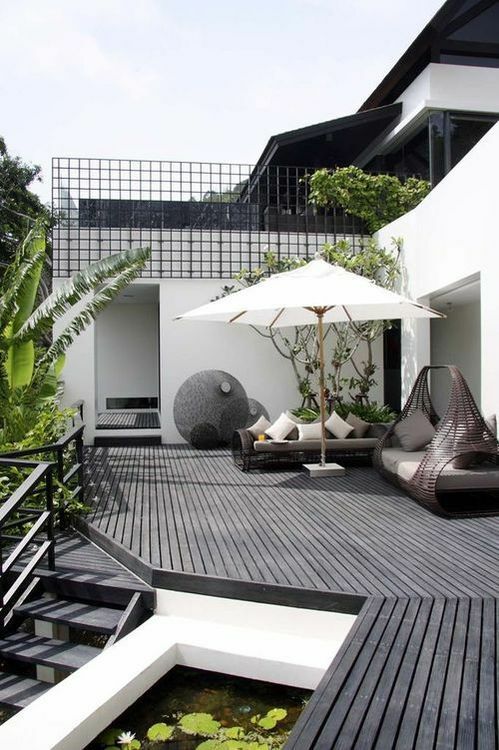 Like minimalist and calm design? 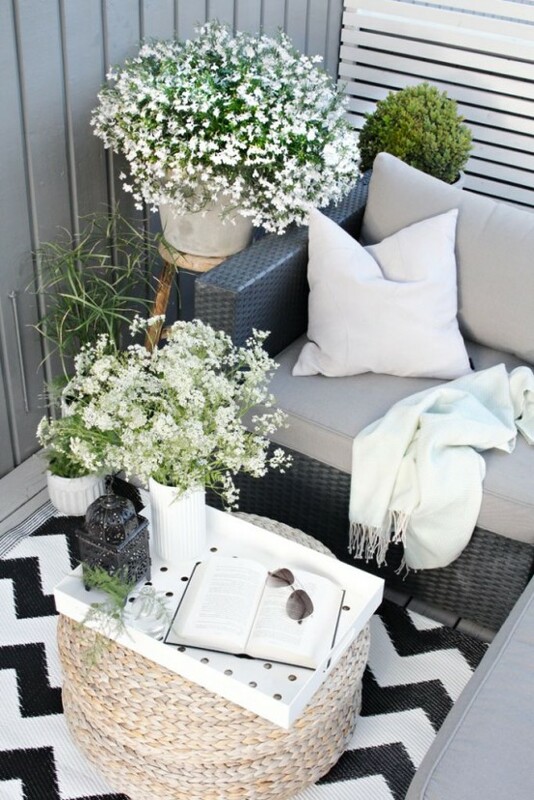 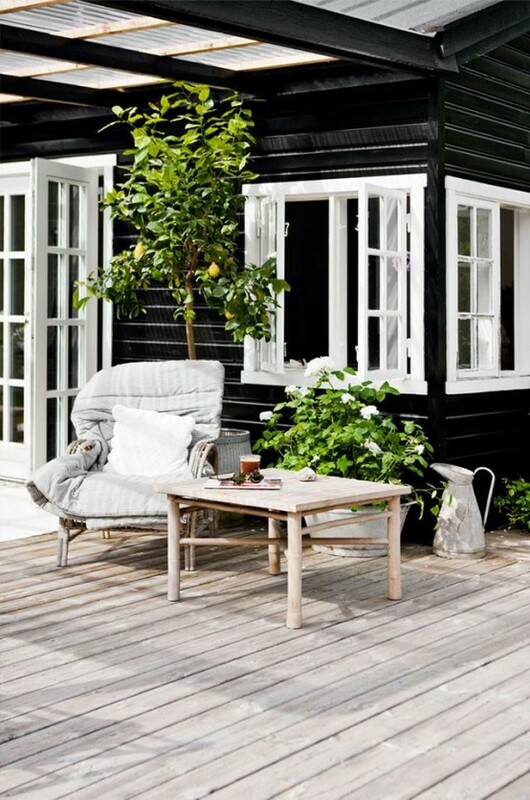 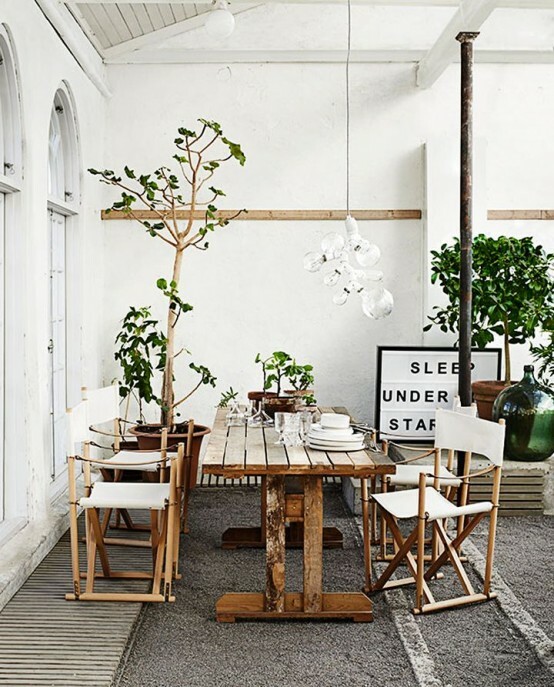 Go for Scandinavian-themed terrace, use black, grey and white and natural wood; bright greenery around will enliven the space. 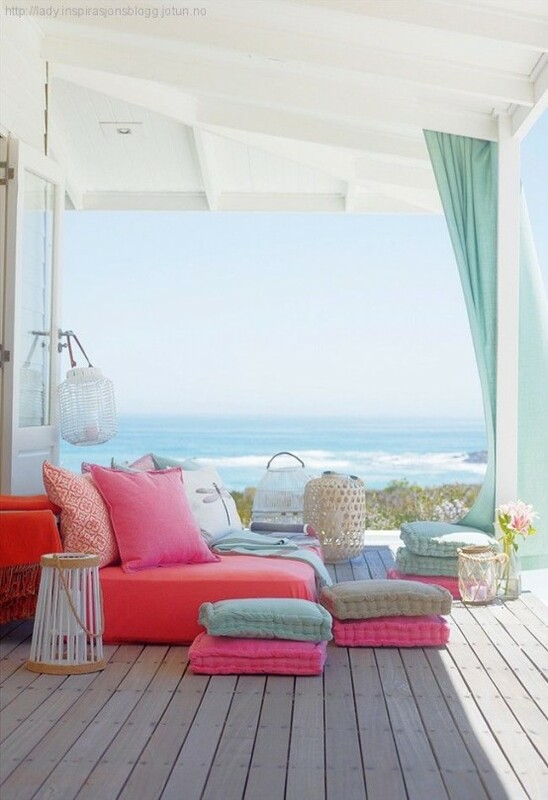 Summer is bright, so you may continue it in your terrace décor: orange, yellow, green and turquoise will create a cheerful atmosphere and hint on the fun season. 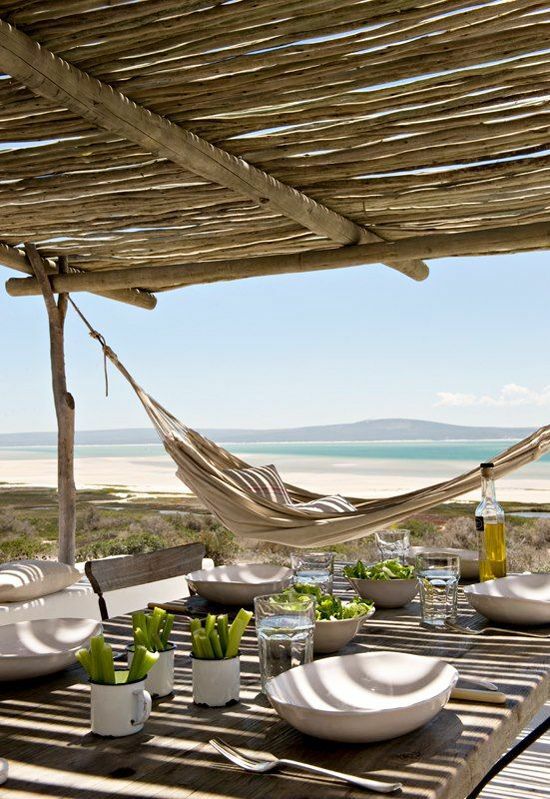 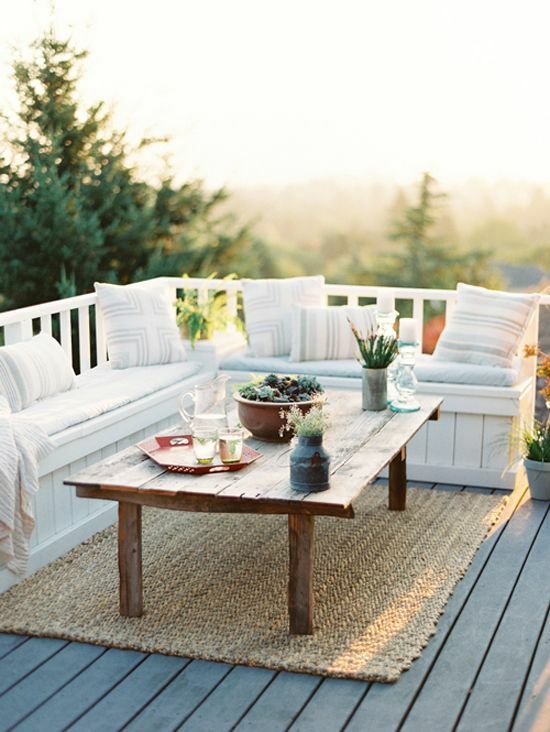 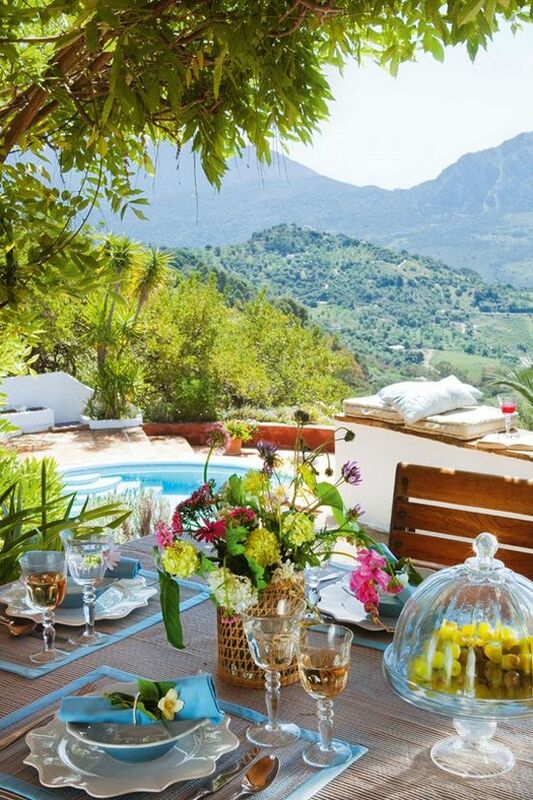 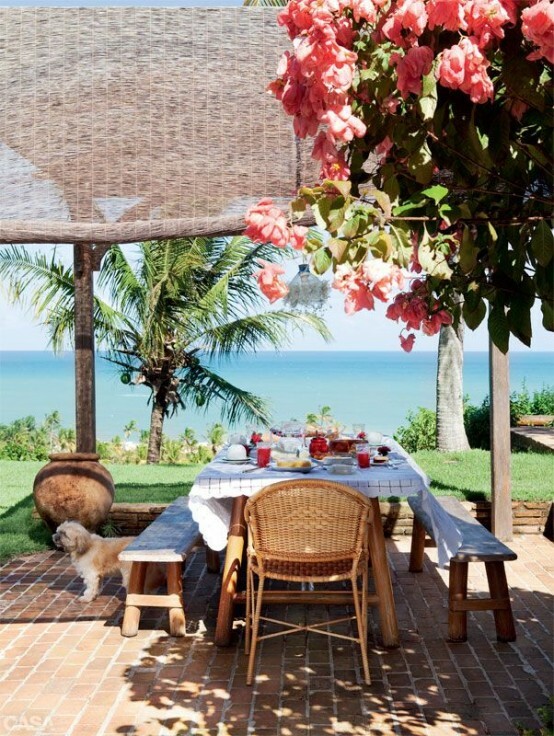 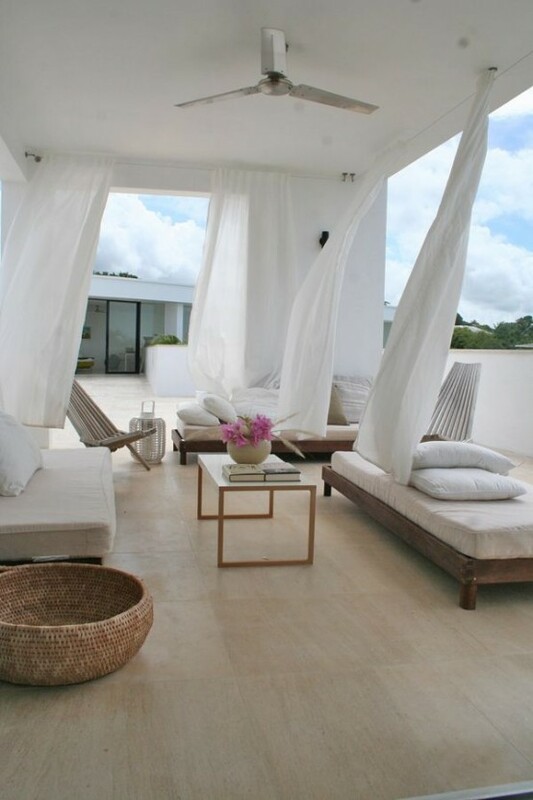 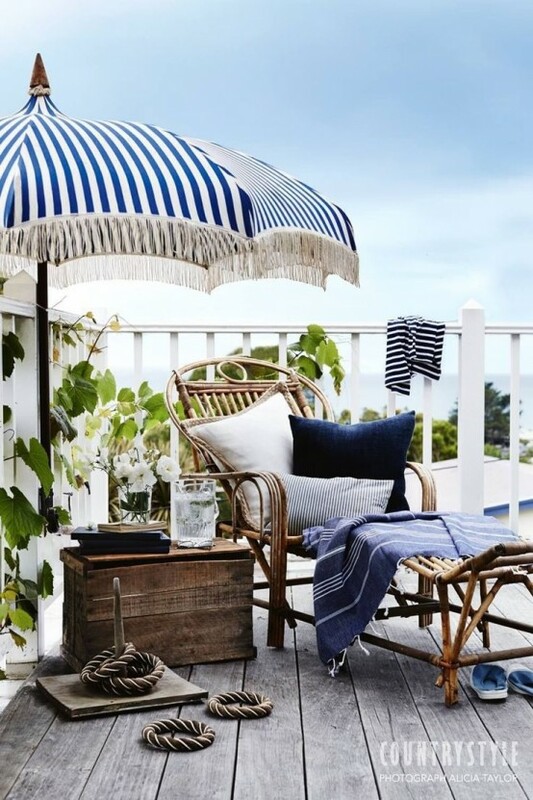 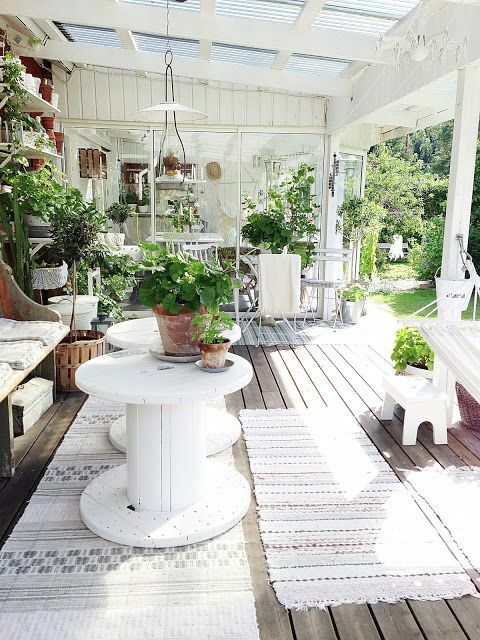 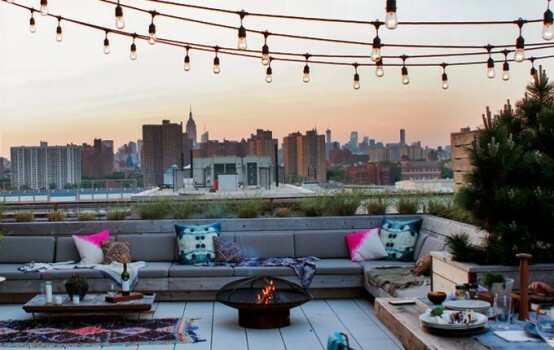 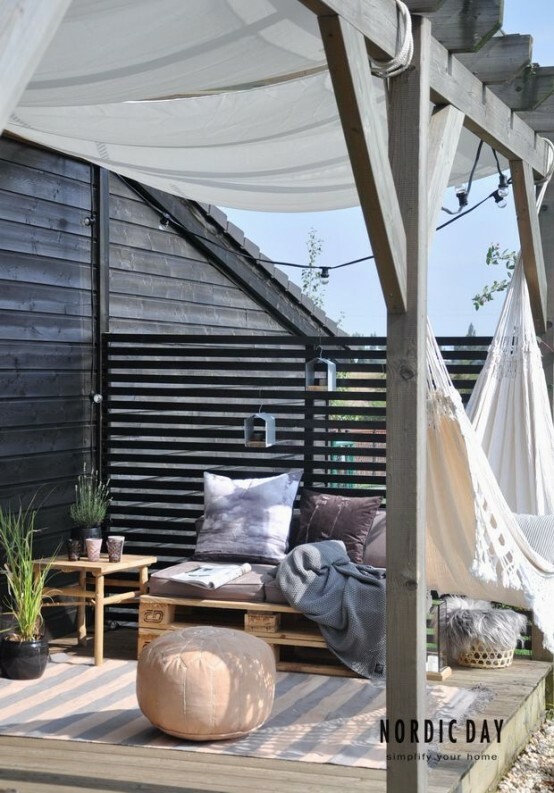 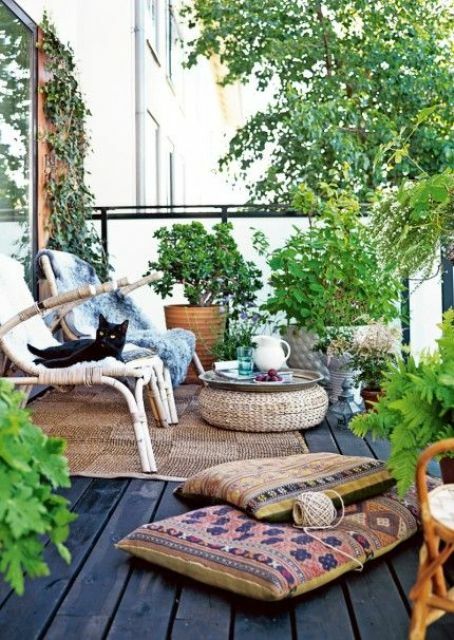 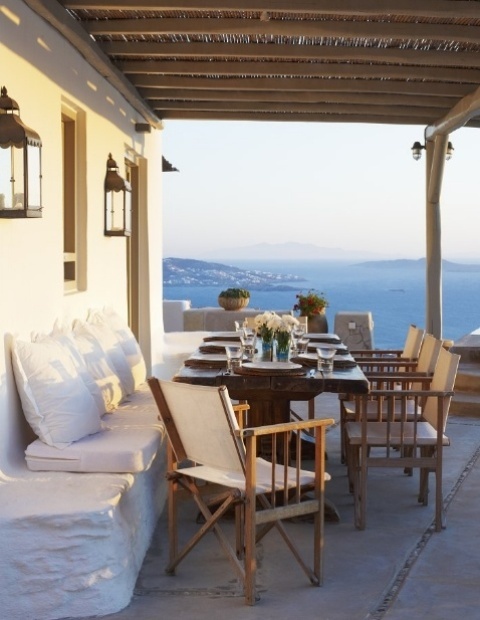 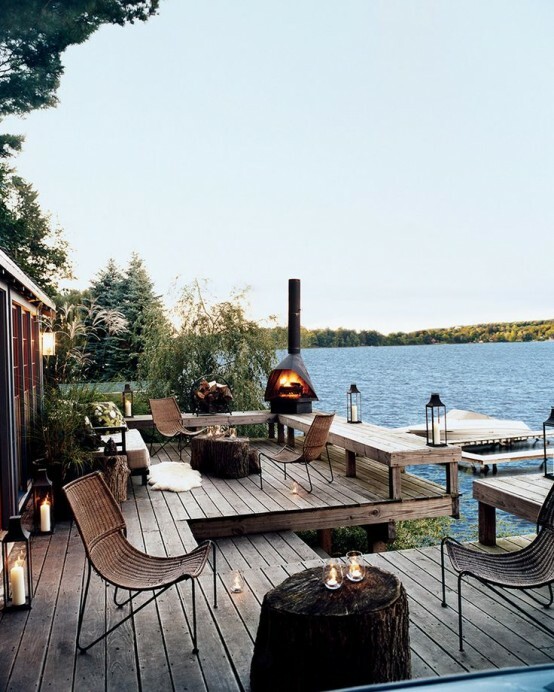 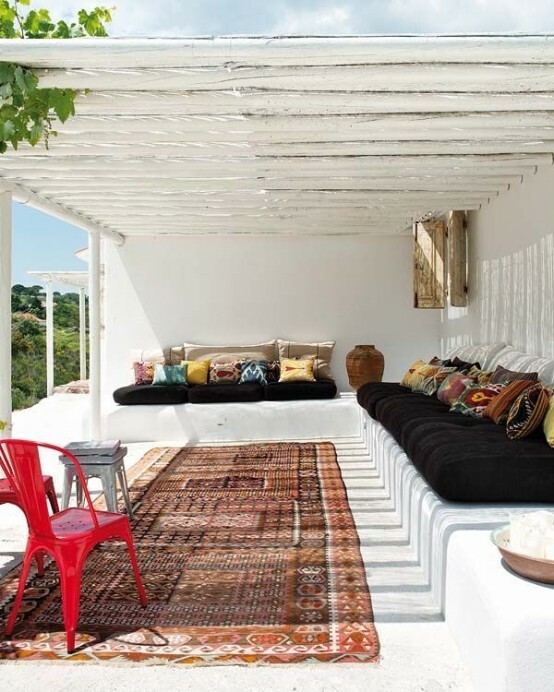 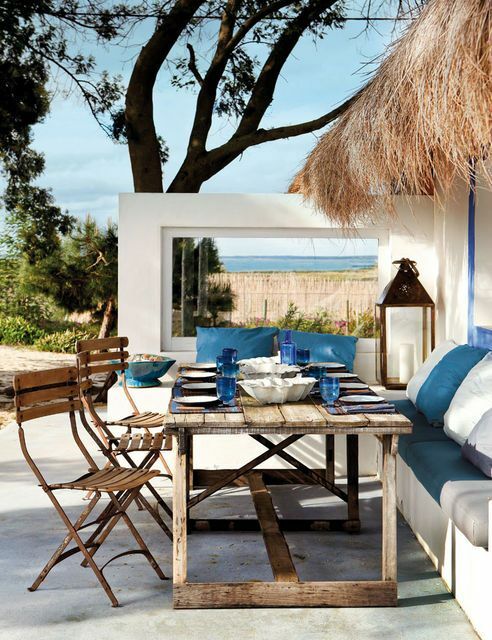 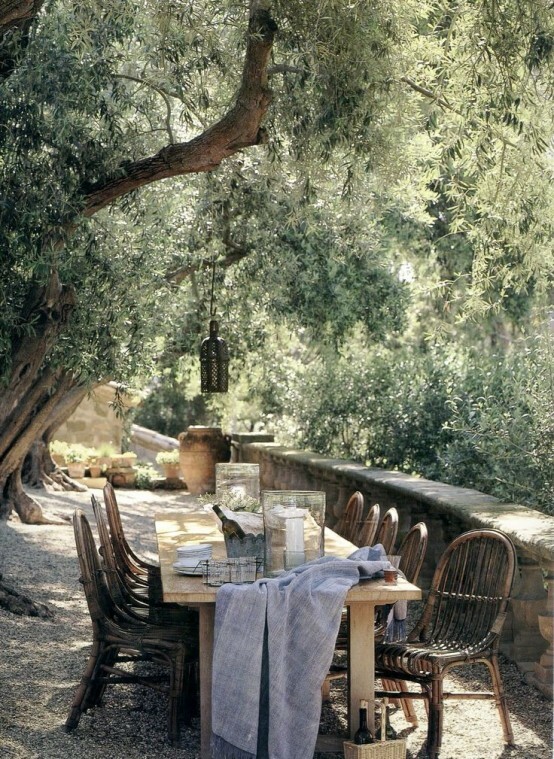 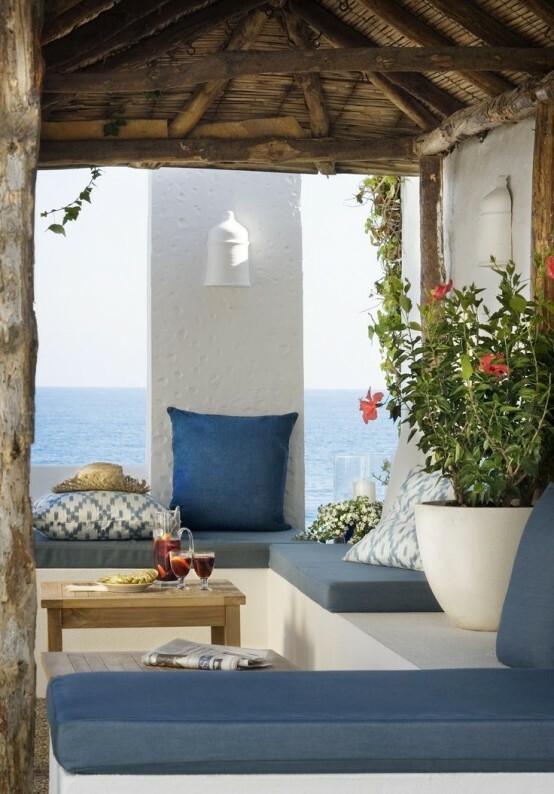 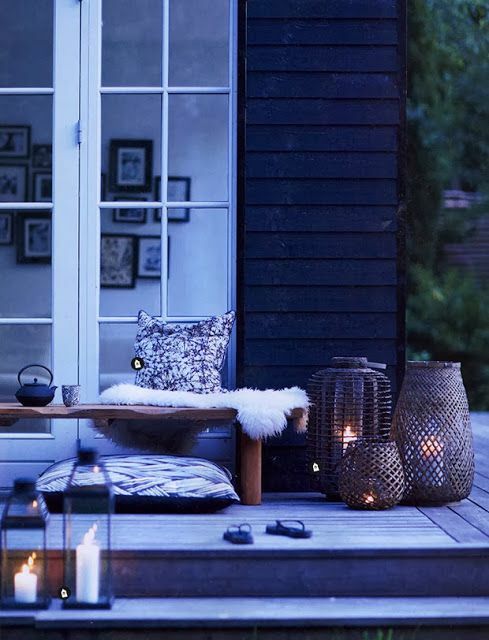 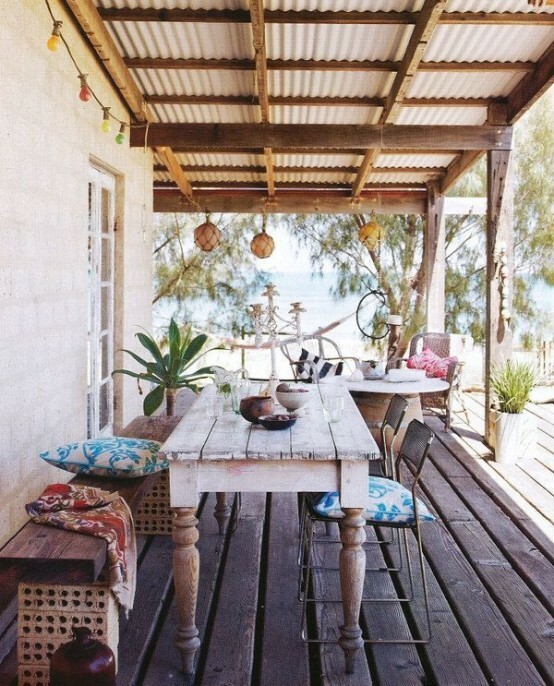 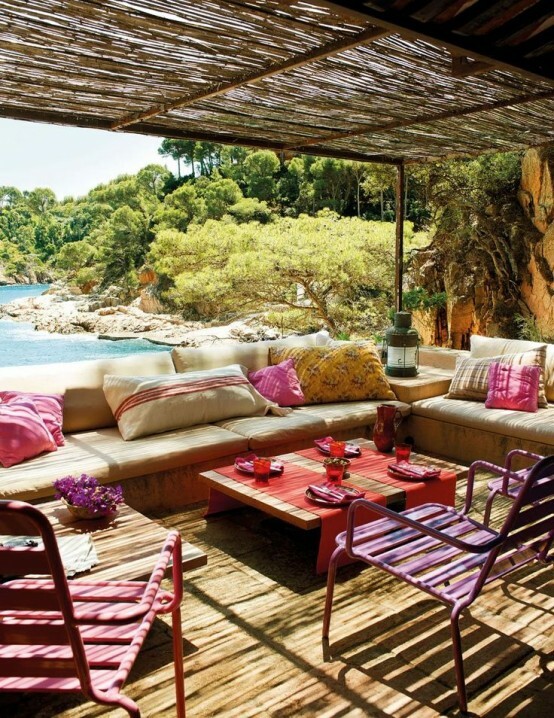 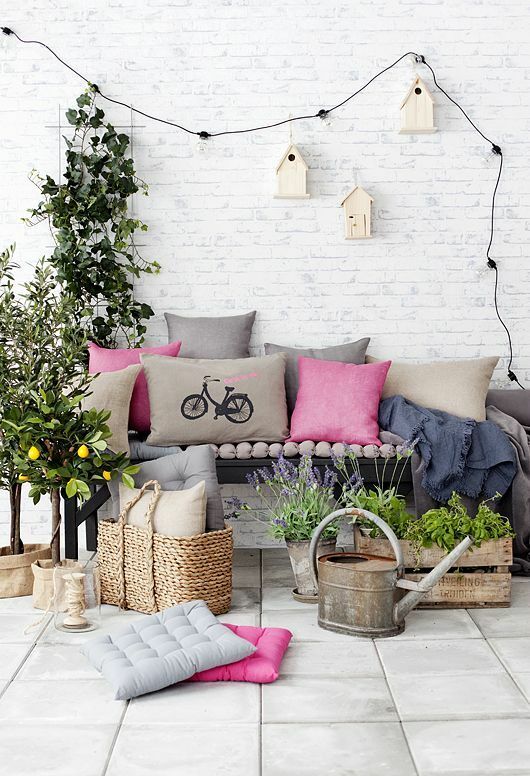 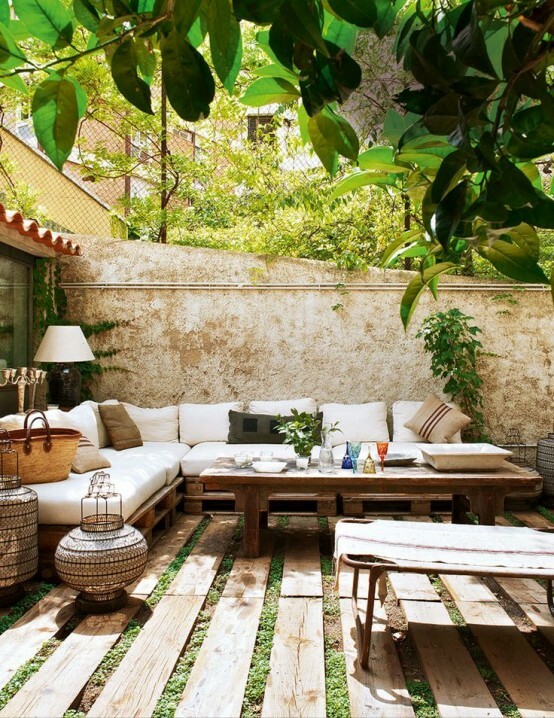 Get inspired by the ideas below and create the best summer terrace décor ever!